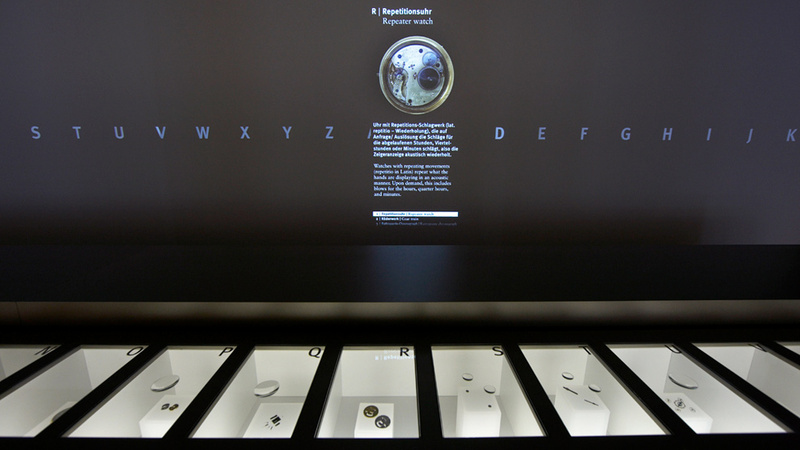 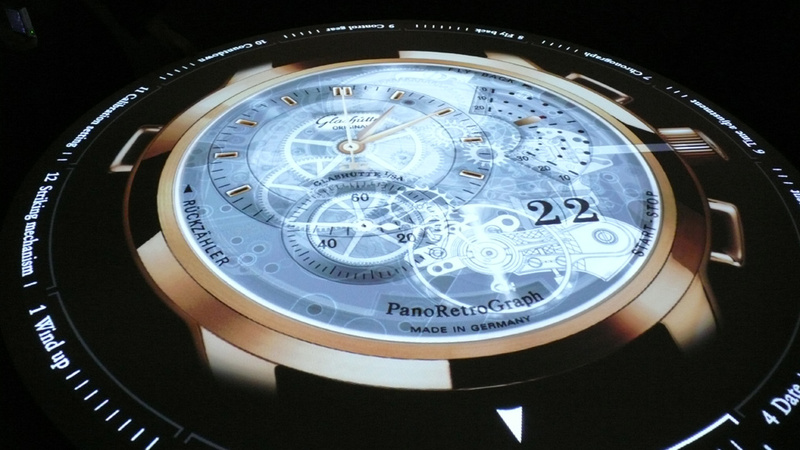 The exhibit at the German Watch Museum of Glashütte has the theme of »Fascination Time – the Experience of Time«. 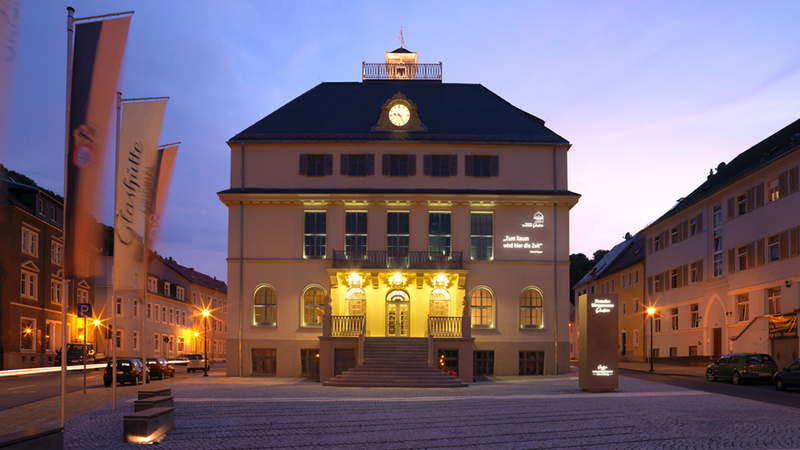 While the »History Rooms« of the art of watchmaking are devoted to the founding fathers, famous personalities and the historical context of the watchmaking city, the »Time Rooms« grant emotional and philosophical access to the phenomenon of time. 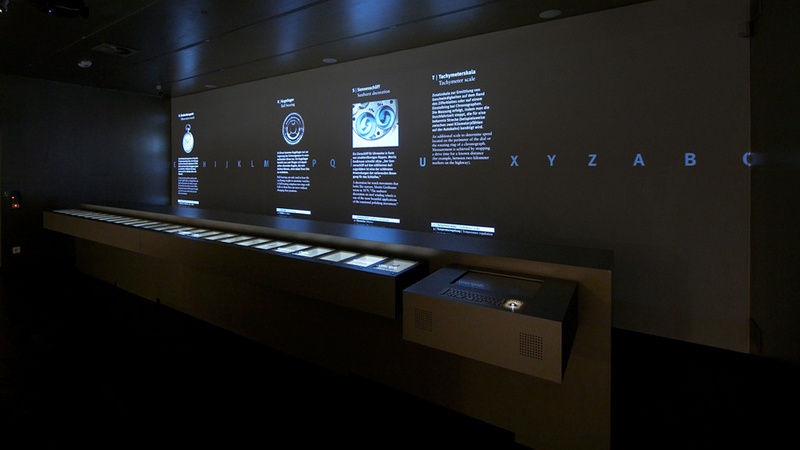 There, one of the visitors' insights will be into the microcosm of a mechanical clock, or visitors can set out on an exploration in a room with multi-media design containing an interactive glossary of the measurement of time.